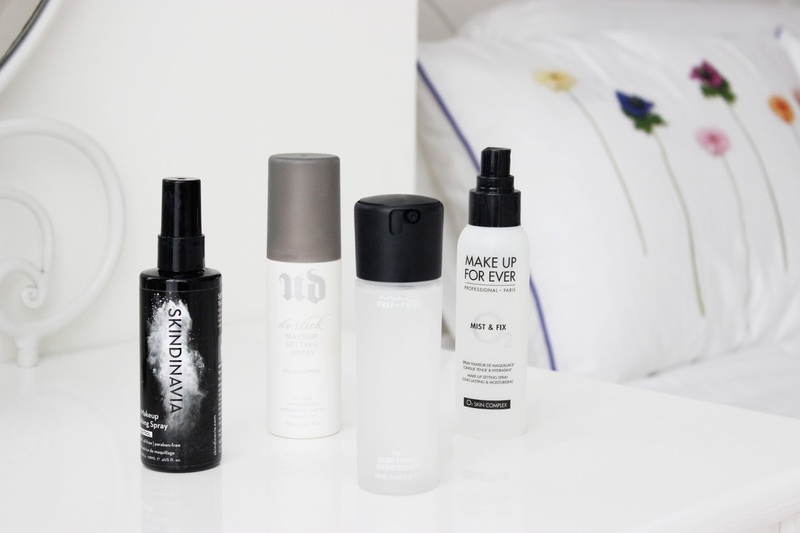 Setting spray is an essential in my makeup routine. I can do no foundation looks but I will never miss putting on my setting spray on days when I wear makeup. I cannot say I have tried absolutely every setting spray on the market (that would be a lot), but I'm confident in saying that products that I have thoroughly experienced are some of the most popular in the beauty world, although one has a different function than the other. Hopefully you will get some useful information in this post. This product made me fall in love with setting sprays. I was a little bit skeptical beforehand, thinking that it might have been just gimmick and it would not work. I was wrong! At the time, this did set my makeup nicely, kept some oil at bay for longer than without the setting spray. It also actually prolonged the life of my makeup. Another thing I love about this setting spray is that the nozzle sprays a very fine mist, it never left blobs of water on my face. The change in the packaging is a very nice touch too (Yes, I have been using this since it's in its old packaging). 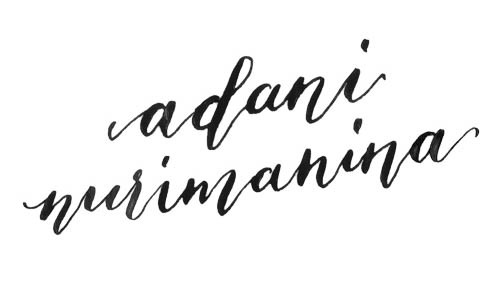 However, nowadays I don't reach out for this as often as I used to, because now I have combination skin instead of oily, also because I don't really go for a matte look anymore. 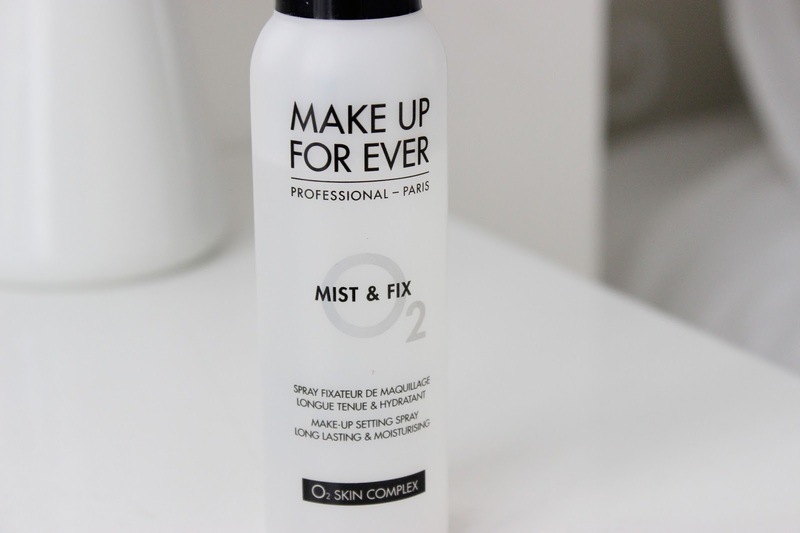 I find sometimes this spray breaks up my makeup, especially on days when I have drier skin. It makes me think that the formula reacts to some powders but not others. I still like this powder, but now that I have options, it's just not my number 1 go-to anymore. 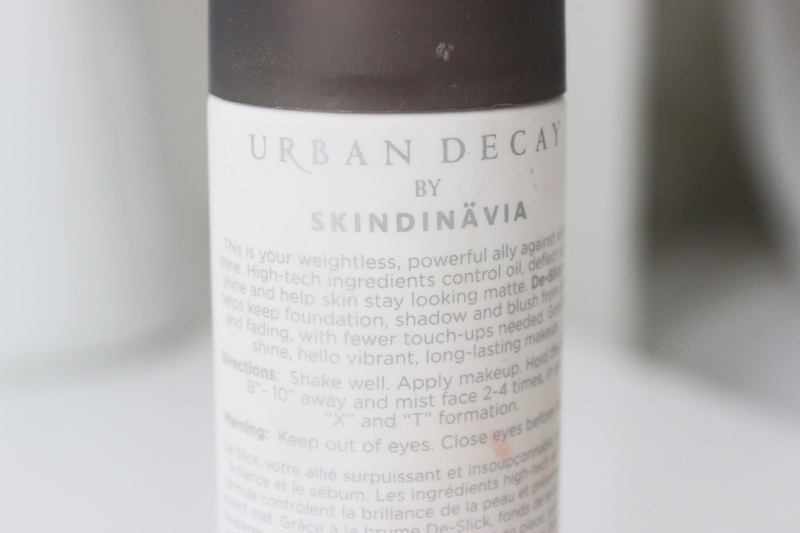 Skindinavia is the company that makes Urban Decay's setting sprays, so I expected it to be better than my Urban Decay. I have had this for more a year and I have not finished it, simply because I prefer a finer mist and unfortunately my UD De Slick nozzle does a better job. It's not as light-feeling as the other one. 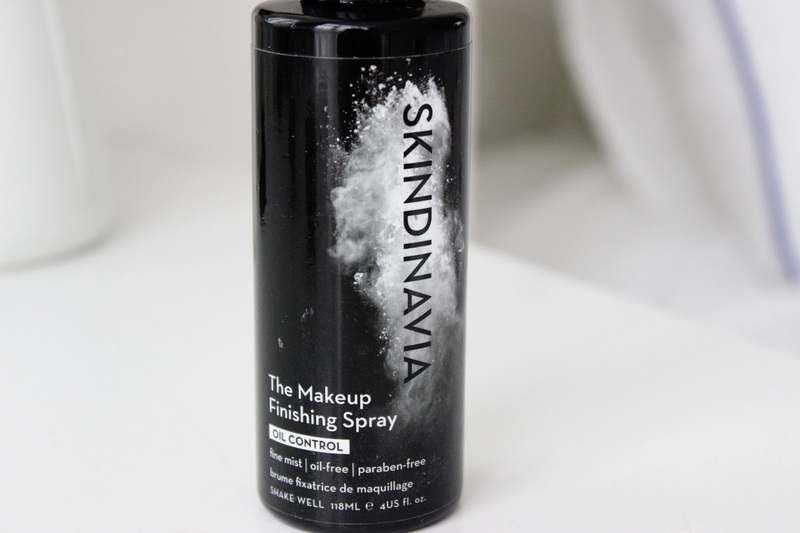 I have read reviews where people say the Skindinavia bottle sprays mist just as fine as the Urban Decay one, so maybe I got a bad egg, because mine does not feel very well done. I don't reach out for this I don't know why, maybe because the result I get from this setting spray is inconsistent, some days are better than others. I know, confusing, right? I also experience slight stickiness with this one. The good thing about this is it controls oil better than my Urban Decay, also the bottle looks very professional. Come to think of it, I might have to revisit this spray because I can't believe I don't reach out for it. 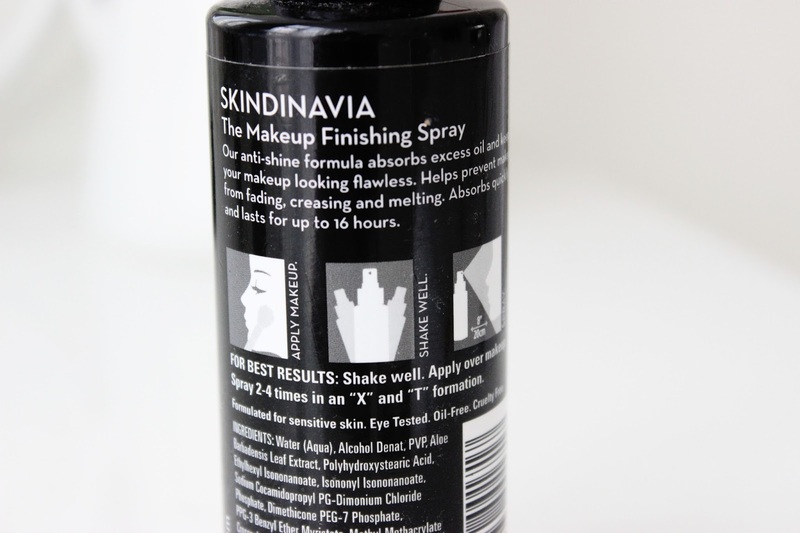 I still want to try out other setting sprays Skindinavia has to offer (I'm looking at the bridal setting spray), as I think it's a great brand! 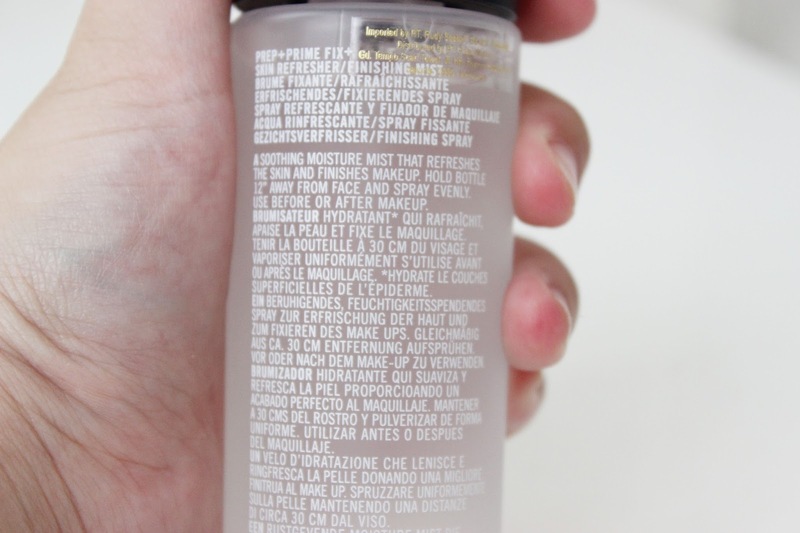 Firstly, I would like to point out that to me this spray is more of a finishing spray than a setting spray, for reasons that I will point out below. Long after my love affair with oil controlling setting sprays, I thought it's time for a new one. The condition of my skin and my preference changed. 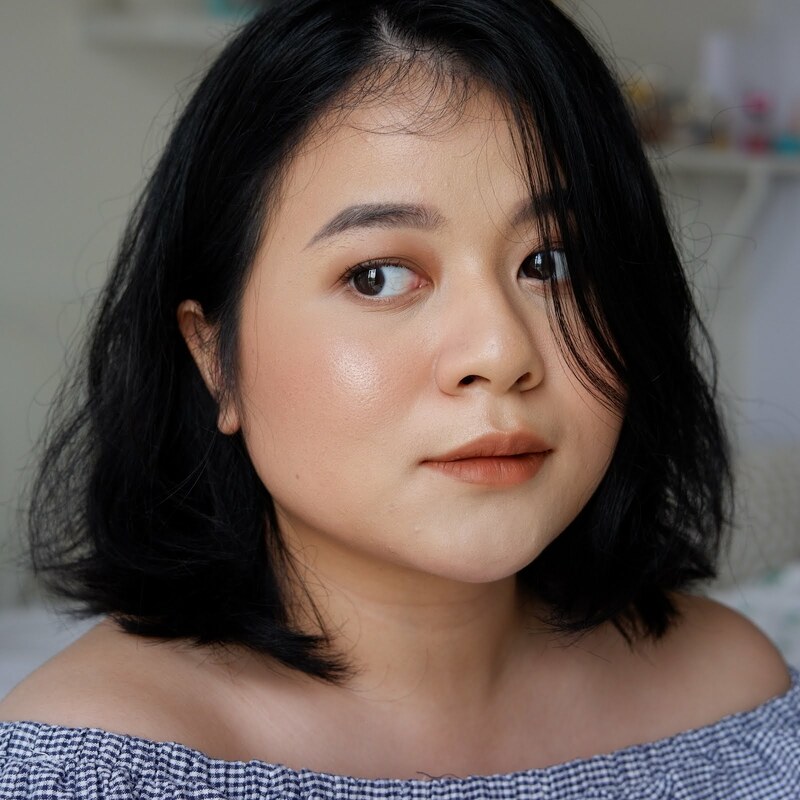 I wanted more of a natural finish and more glow to the skin, also because of experiencing some separation in my makeup because of oil control sprays, I wanted something that would perfect my makeup look and make it look flawless. I forgot whose review that made me took the jump and buy this product, but I'm so happy I did. I believe the MAC Fix+ is an old player, but it's still popular, and after trying it out I think it deserves all the hype in the world it can get. This is my favourite. This is my holy grail. I always have good skin day whenever I wear this. 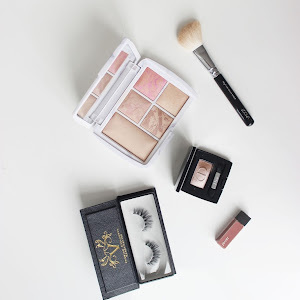 It leaves a beautiful glowy finish, it blends my face makeup perfectly. 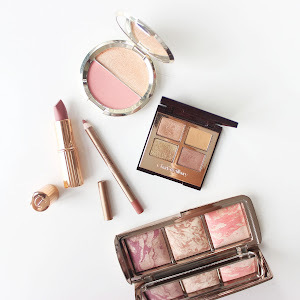 My highlight, blush and bronzer just blend together nicely when I finish my makeup with Fix+. Not only that, I feel like my highlight intensifies. If my makeup looks in any way powdery, MAC Fix+ will get rid of it. 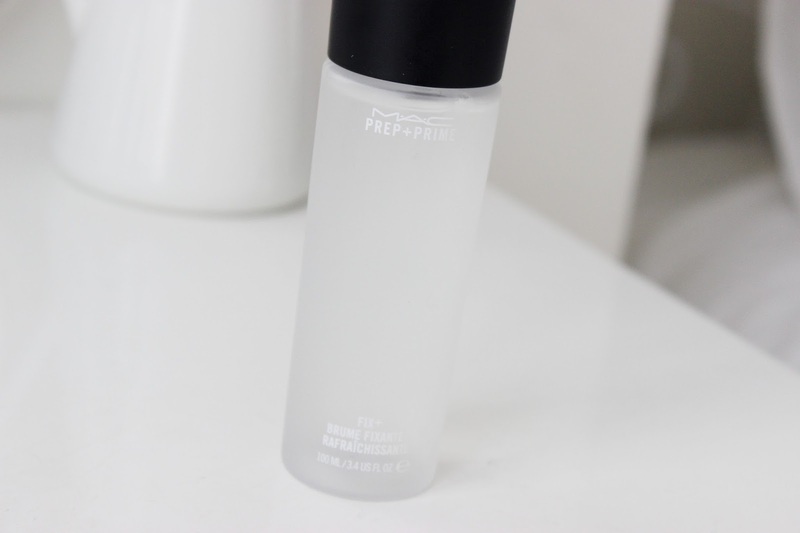 This Fix+ does not necessarily prolong my makeup, but that's what my primer and powder are for. I also don't mind my makeup fading out a little bit at the end of the day. If you want to make sure your concealer and foundation stay on all day so you put on a lot of powder but you don't want a powdery, cakey look, this spray will come to the rescue. This is the only setting spray that never breaks my powder, no matter what powder I use! MAC Fix+ is a multitasking product. 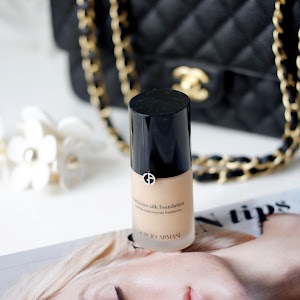 You can use this under your makeup to further amp up the dewy-ness and achieve a more perfected foundation look. You can spray this onto your eyeshadow brush to intensify pigment. Ugh! I love this spray so much. I finished my last bottle so quickly and I just picked up another one. I have heard people talking about this product as if it's a "hairspray for your makeup". It is said to be able to hold your makeup even in extreme conditions. I don't know about extreme conditions but I live in a very humid and hot country and it does hold up my makeup better than the others I have. 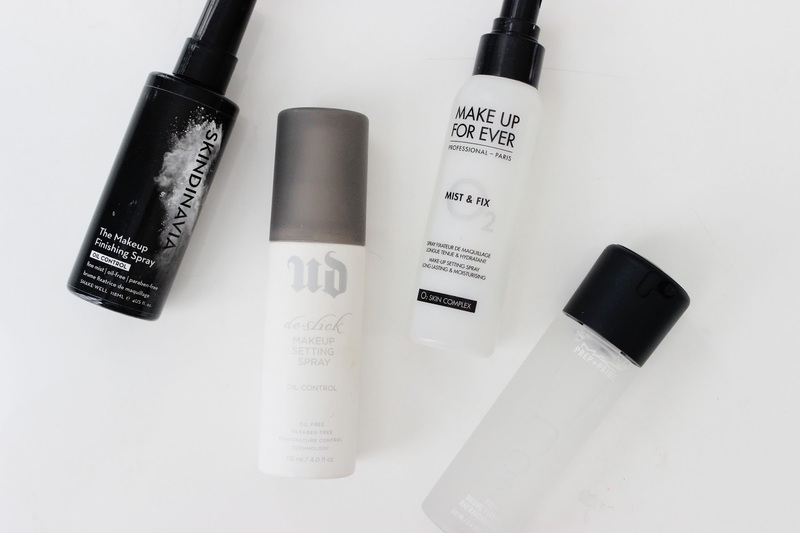 This is definitely the option you go for if you are going to wear makeup for 12 hours (I have not tried Urban Decay All Nighter though). Unfortunately I don't really like the scent of this setting spray and it leaves larger droplets on my face. The scent stands out to me, that's one of the main things I remember from spraying it onto my face. I also experience a little bit of stickiness when it dries down. 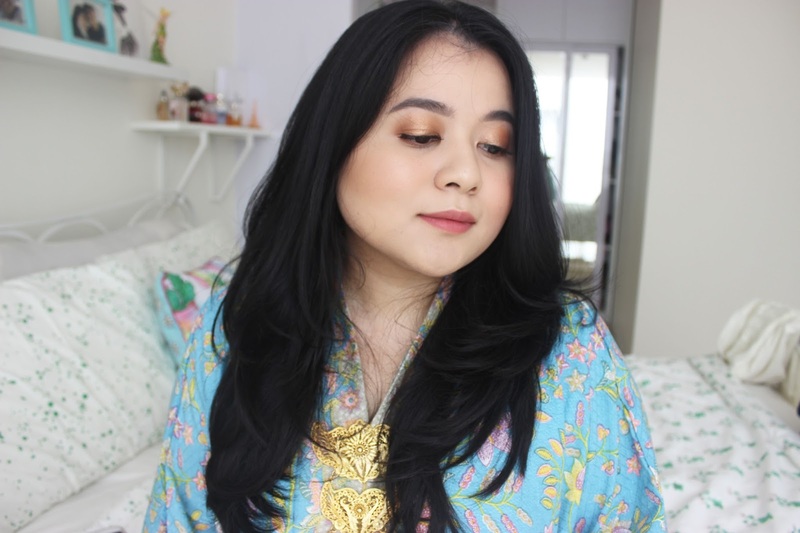 It 'blends' your makeup and help make it look flawless to some extent, but not as good as MAC Fix+ does. If you need major oil control, this will help you only a little bit. The finish of this one is natural, not too glowy and not matte. If you are looking for an all rounder, I think this one is your best option.